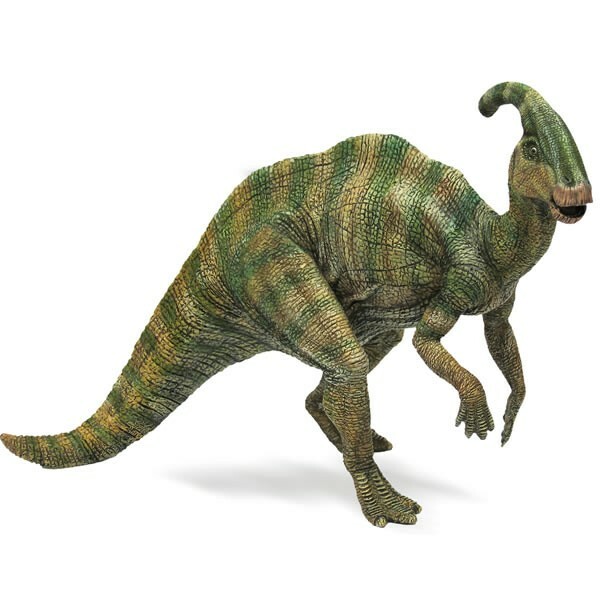 Plant Eating Dinosaurs are usually called as Herbivorous Dinosaurs. They eat whatever vegetation they could find. 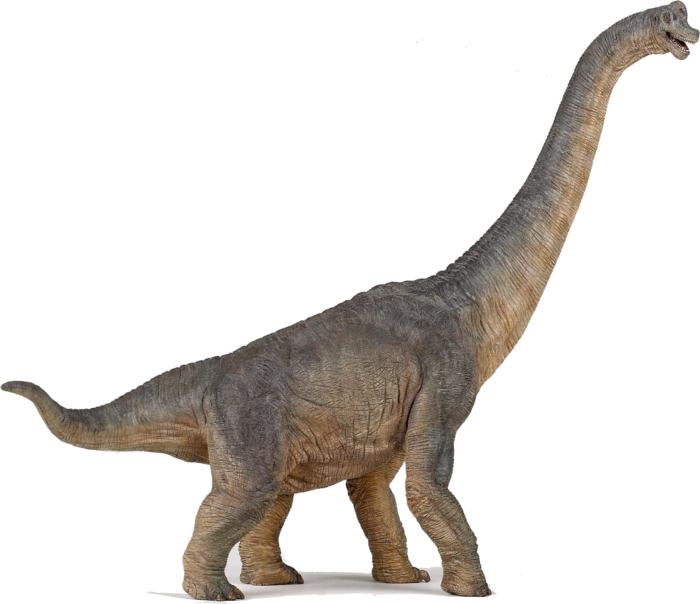 Most Herbivores, like Sauropods, grew larger than the others because their huge diet of leaves and ferns. 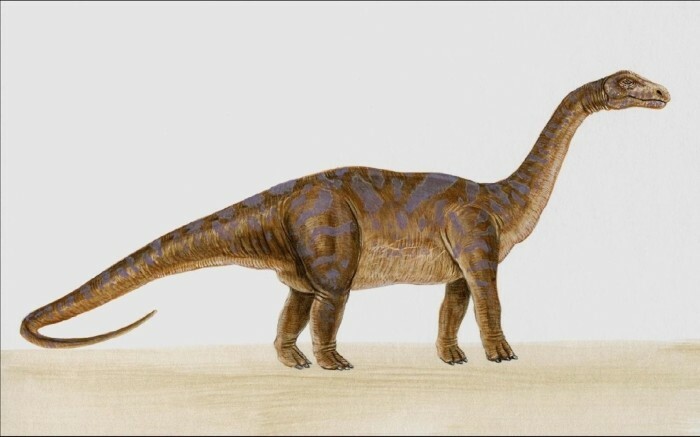 The Sauropods also swallowed stones to grinds the food inside their stomach. Carnivores are their main enemy. They are often prey for Omnivores and Carnivores dinosaurs. To defend their self from carnivores, some herbivores are evolved their defense. Here are some method of plant eating dinosaurs to avoid their predators. 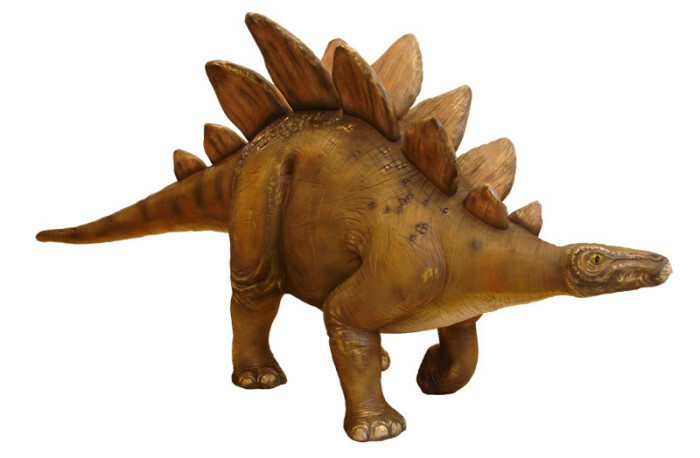 Many of dinosaurs are run away from the attacking predators, using camouflage to hide. 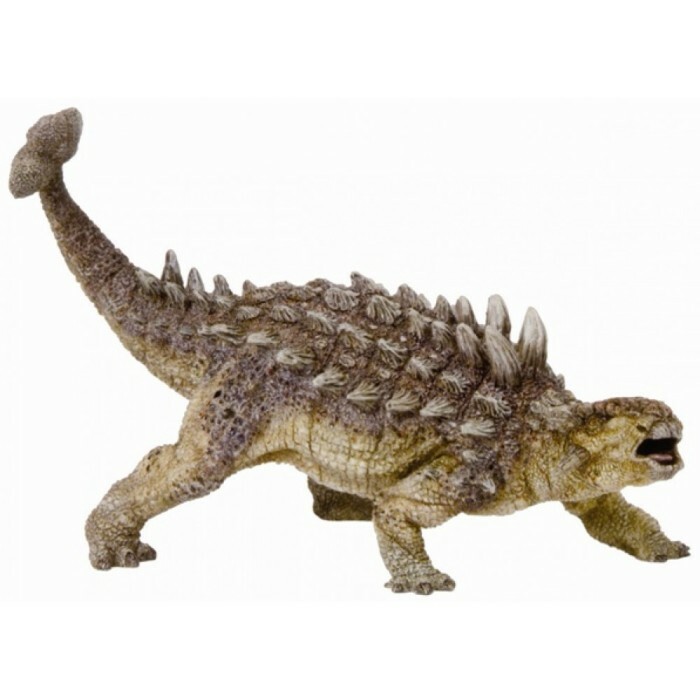 Stegosaurus, shows its bright color and impressiveness body to intimidate the predator.